Let's Supercharge Your Video Explainer By Unlocking The Hidden Benefit That Boost Conversion Rate That Much Faster! Can edit, rename/rebrand & sell it. Can be sold as is, no less than $9.00 USD. Can be offered as a bonus for your other products. Can be used to create audio/webinar/video products. 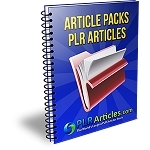 Can publish as web content. Can sell Master Resell Rights. 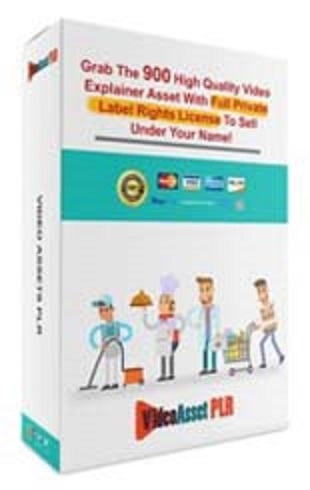 Can sell Private Label Rights. Can give to your affiliates to promote for you. Can giveaway for free in exchange for a lead/subscriber. Can't be added to free membership sites. Can't give away for free in exchange for nothing.